Today President Trump announced plans to impose a 25% global tariff on steel and a 10% global tariff on aluminum. The announcement is the result of a U.S. Department of Commerce investigation – Section 232 of the 1962 Trade Expansion Act – that determined steel and aluminum imports were harming U.S. national security. 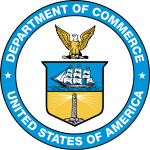 The Commerce Department submitted its 232 reports to the White House in January and provided several tariff/quota options for the Administration to consider. 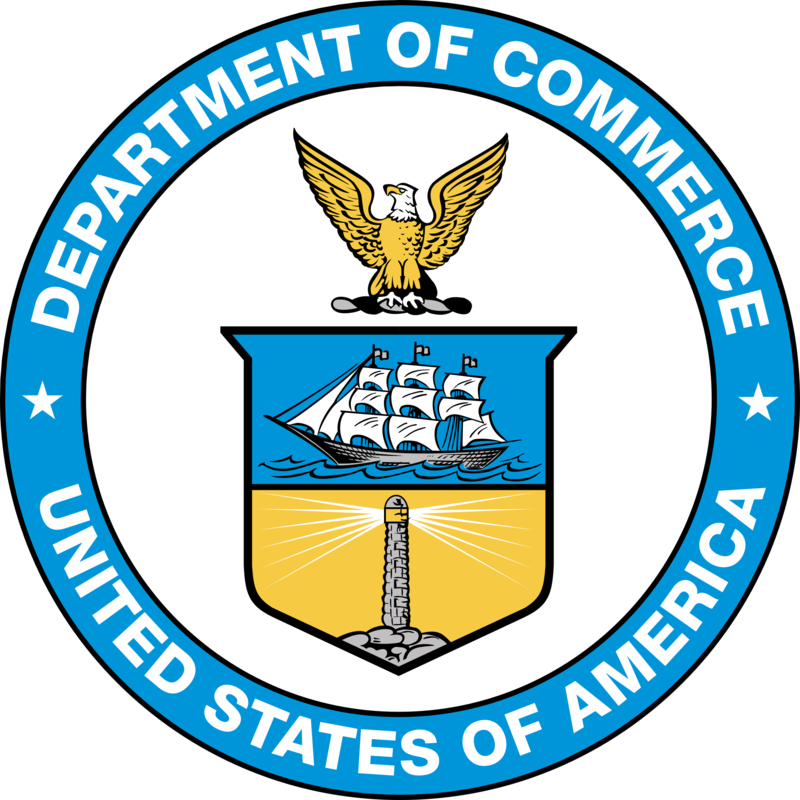 President Trump’s announcement today exceeds the tariff options proposed by the Commerce Department. There are opposing views within the Trump Administration on the steel/aluminum tariffs. National Economic Council Director Gary Cohn, Defense Secretary James Mattis and National Security Adviser H.R. McMaster prefer a targeted approach (focusing on China) rather than a global tariff. Director of the White House National Trade Council Peter Navarro appears to be the key advocate for the global tariff approach. The official announcement on the final tariff/quota level may not be made until next week at the earliest. Reports are that Cohn and others will be trying to convince the President that a targeted approach is more appropriate and will not alienate key allies (e.g., South Korea, Mexico, Canada and the European Union). Several countries have already warned the U.S. that they would respond with countermeasures should their exports of steel and aluminum be subjected to U.S. tariffs/quotas. PESA’s International Trade Policy Subcommittee will continue to monitor PESA’s involvement in the Section 232 Investigation.